Always nice to get positive news. The Academy of Motion Picture Arts and Sciences announced the list of people invited to become members this year, and there was a notable name on it to Digimon fans.. The director of the initial Digimon Adventure short film, the 21st episode of Digimon Adventure, and Bokura no War Game, Hosoda's work has often been held up as some of the best that Digimon has to offer. On top of directing, some character designs were tweaked or redone entirely at Hosoda's request, most notably Omegamon. 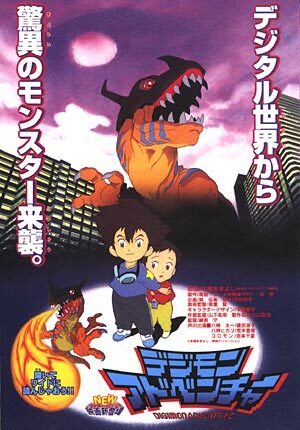 The release of Digimon the Movie in most countries was a composite film that used 3 Digimon films as it's source material, with the first 2 parts in the final film being the films Hosoda directed. 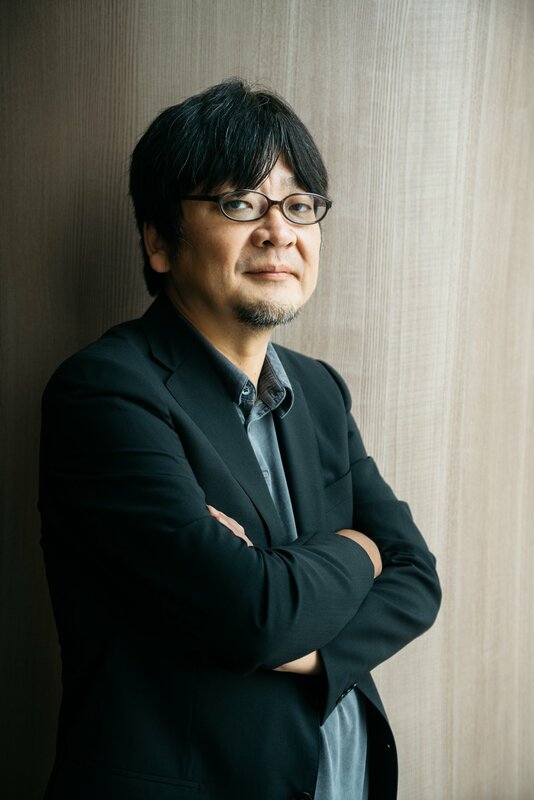 After his Digimon work he's directed a number of notable films including (but not limited to) The Girl Who Leapt Through Time, Summer Wars (a non-Digimon remake of Bokura no War Game), and The Boy and the Beast. His newest film, Mirai of the Future, is being released in July 20th in Japan, with a North American release scheduled for later this year. 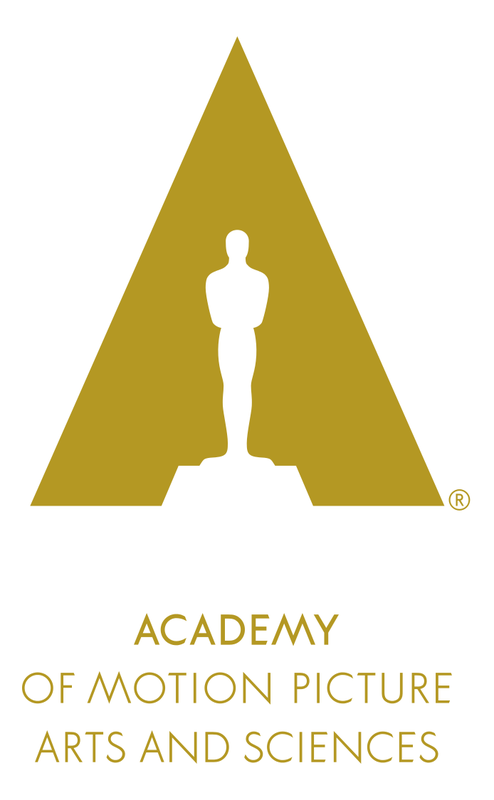 The Academy is best known for holding the Academy Awards (the Oscars) every year. Thanks to ANN for the news. Congrats to him! 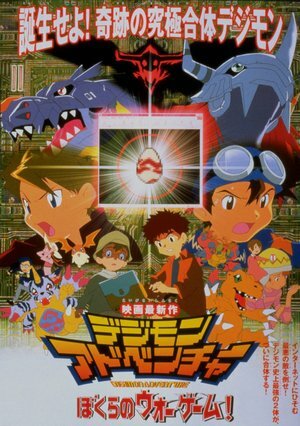 It would be a real amazing treat if Toei could get him to direct another digimon movie with the adventure team again or even a series. I would love to see how he would handle a 26+ episodic series. Love him! I didn't know that he wanted Omegamon tweked, what exactly changed for him?